At present, most tire manufacturers will add a certain proportion of recycled rubber to raw materials to reduce the cost of raw materials and improve the processing technology of rubber compounds. Tire sidewall rubber is no exception; however, in actual production, various indexes of recycled rubber There is a certain gap with the original rubber. The win-win of quality and cost first needs the cooperation of the compounding agent; then how to choose the compounding agent in the side rubber containing reclaimed rubber? How much should I use? The tire sidewall is used as a part of the tire to withstand the flexural deformation caused by external conditions and to protect the carcass cord from damage. The mechanical strength of the rubber used is quite high. In all vulcanization systems, sulfur vulcanization is used. Vulcanized rubber has high mechanical strength, good dynamic performance and static performance. Therefore, the side rubber containing reclaimed rubber can use sulfur powder as vulcanizing agent, use accelerator NS, and add appropriate amount of zinc oxide (preferably active zinc oxide). 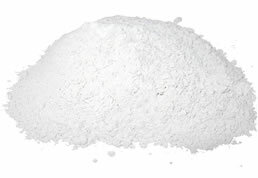 Stearic acid, its vulcanization system has a fast vulcanization speed, and vulcanized rubber has a good comprehensive performance. 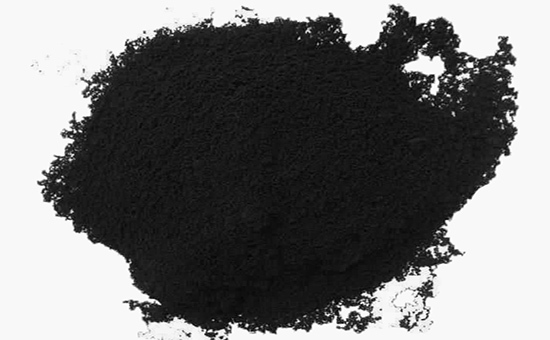 Carbon black is the most widely used product in automotive tires except rubber. Carbon black N330 has excellent reinforcing properties, which can improve the tensile strength, tear strength, abrasion resistance and hand elasticity of vulcanized rubber. The rubber compound is easy to disperse and has good extrusion performance; the rubber tire produced has low hysteresis loss. Recycled rubber has good fluidity and high plasticity, which can improve the processing properties of the sidewall rubber. However, the softening and plasticizing effect of the reclaimed rubber, which is one of the main raw materials, is limited, so the same is true in the side rubber containing reclaimed rubber. Softening plasticizer: aromatic hydrocarbon oil is a hydrocarbon compound containing a benzene ring structure. It has good compatibility with various rubber compounds, high temperature resistance and low volatilization. It can improve the rubber compounding process while improving the rubber compounding process. To improve the mechanical strength, wear resistance and aging resistance of the side rubber containing reclaimed rubber; the use of t-butyl tackifying resin can further improve the viscosity of the rubber. 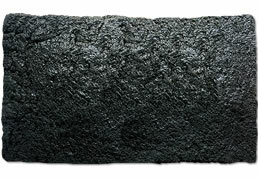 The addition of reclaimed rubber can improve the flexural and anti-aging properties of the sidewall rubber to a certain extent, but in the actual processing process, a certain proportion of anti-aging agent is needed to delay the aging time of the tire sidewall rubber, among which: anti-aging agent RD The aging protection effect caused by heat and oxygen is excellent, but the effect of resisting aging is poor; the anti-aging agent 4020 has significant protective effect against oxygen, ozone, flex cracking and aging caused by harmful metals; anti-aging agent 3100 It is a long-acting anti-aging agent with strong anti-metal toxicity. It is a commonly used anti-aging agent for heavy-duty tires, off-road tires and various radial tires and bias tires. 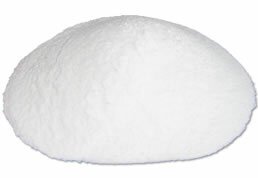 Because each anti-aging agent can not take care of all, the sidewall rubber The anti-aging agent RD, the anti-aging agent 4020 and the anti-aging agent 3100 can be used in combination in the formulation; and a small amount of physical anti-aging agent such as microcrystalline wax is used in the formulation. Recycled rubber can not only improve the processing technology of rubber compound, but also improve the vulcanization safety of rubber compound. The tire side rubber with reclaimed rubber has good vulcanization flatness and small vulcanization reversal when vulcanized; when you say this, you may ask, Is the sidewall rubber containing reclaimed rubber safer and less prone to scorch? In this small series, I would like to say: Although the addition of reclaimed rubber can reduce the incidence of rubber scorch to a certain extent, it is still necessary to use a certain amount of scorch retarder in the formulation to control the scorch time and improve the sidewall rubber processing. Safety and yield. When selecting a compounding agent for the side rubber compound containing reclaimed rubber, it is the basic point from the actual demand. The type and dosage of the compounding agent are determined according to the situation. 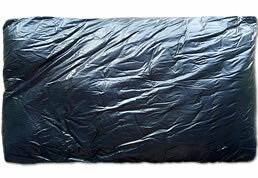 The rubber product manufacturer must determine the best solution through experiments.